This is where the D600 + 24-85 VR comes in – this combo should outperform any existing DX format camera, and simultaneously be a much cheaper alternative to the current (semi) professional D800. This can be a great game-changer, since Nikon’s major competitor, Canon, currently has nothing comparable in this price range. 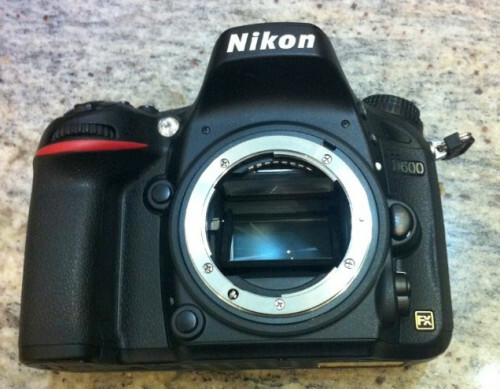 Here is a comparison of where the D600 slots into the existing Nikon range. See how this new camera will open up a niche for itself? With mirrorless cameras like Sony’s NEX series threatening the lower end of the DSLR market, full-frame is the only area where the DSLR still rules supreme. And as digital technology continues maturing, the prices are coming down. 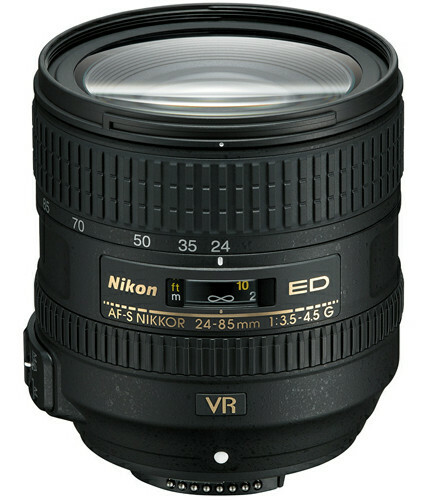 Kudos to Nikon for lowering the entry barrier into the land of full-frame goodness!